The last thing you want to deal with is van insulation problems. Kenny Rogers was right – you gotta know when to hold ‘em and know when to fold ‘em. What are the Best Options for Cargo, Sprinter, and Camper Van Insulation? 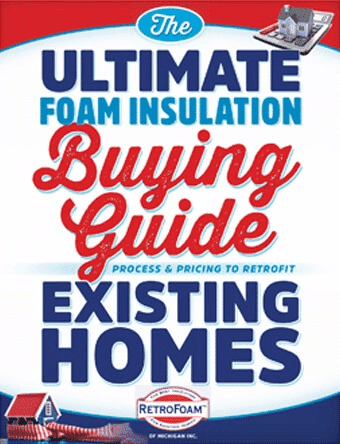 Whether you use your van to haul your tools or it’s your home away from home, insulation can play a big part in the role that vehicle plays.